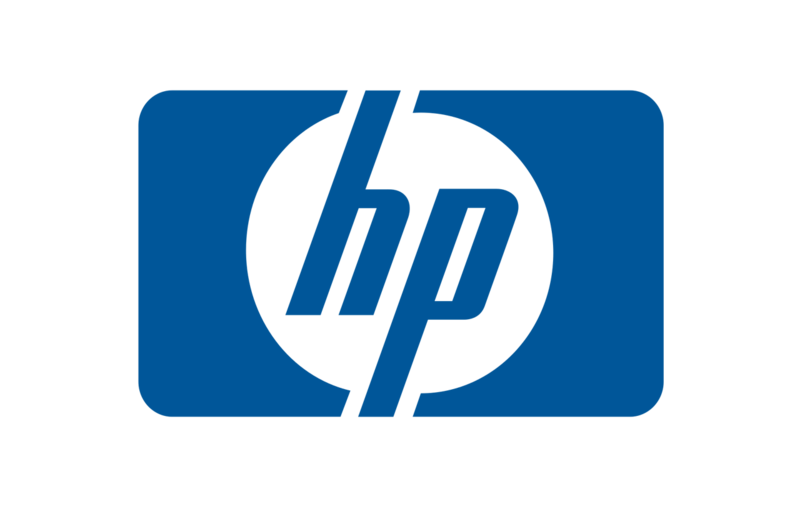 Hewlett Packard (HP) is the world leading technology infrastructure provider. Founded in 1939, it has come a long way in becoming world’s leading PC manufacturer as well as a master of innovation in printing technology. Compsi has the distinction of being associated with HP for a very long time. 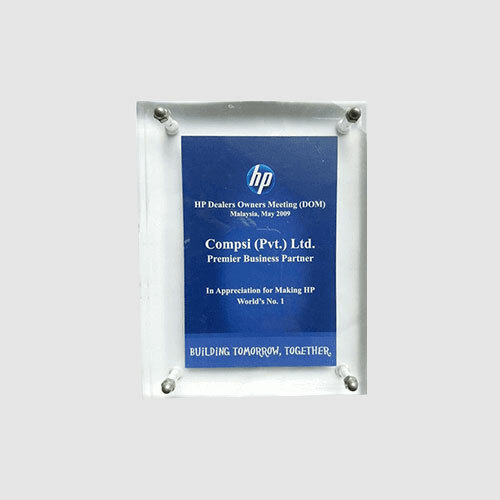 We are one of the distinguished partners who drove forward the business of HP in Pakistan upto the point that the name of Compsi became Synonymous with HP. 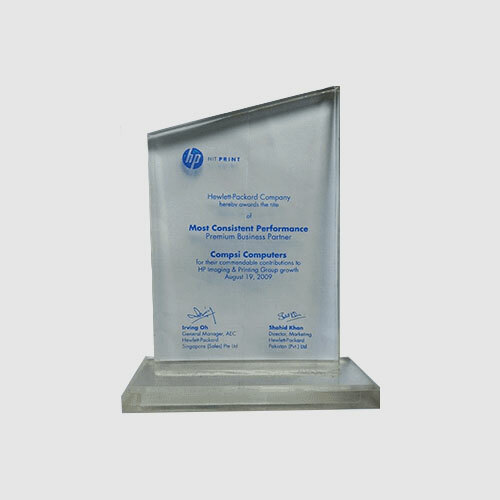 Compsi is Tier-1 partner, and the most Valued Corporate Reseller of HP in Pakistan. 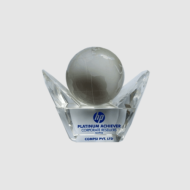 We take great pride in our HP specialization and have achieved multiple awards throughout the years including the most recent Platinum Achievement in FY2012. 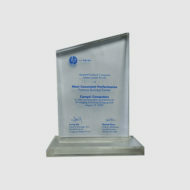 Dell is one of the leading technology corporations of the world. 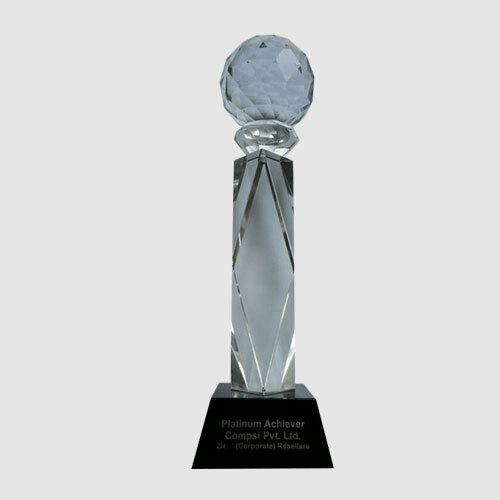 Dell’s Computing, and the highly reliable PowerEdge servers are famous around the world. Compsi has the distinction of being a valued partner of Dell Inc. in Pakistan. 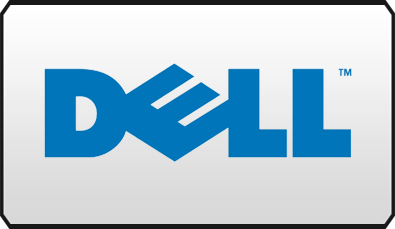 Our collaboration with Dell is strong and we have the complete product range of Dell available. 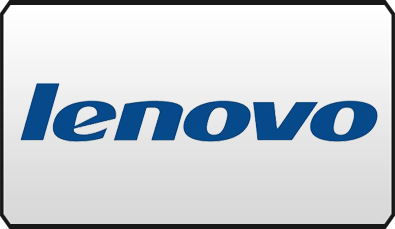 Lenovo is a Chinese-Based Corporation and one of the largest PC Makers in the world. Products include the ThinkPad, IdeaPad notebooks and ThinkCentre Desktops. 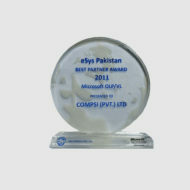 Compsi is pleased to be associated with such a reputed brand. Our relationship is strong and we deal in all Lenovo products with excellent supports and services. 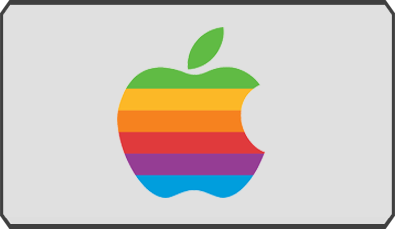 Apple Inc. is an American multinational corporation that basically represents a revolution in technology and media with its iPod, iPad, Mac Machines and a special OS. It was a moment of pride for the Compsi Team when we signed Authorized Resellership Agreement with Apple Inc. The addition of Apple’s beautifully designed Macbooks, and iMAC have made our customers Very Happy! 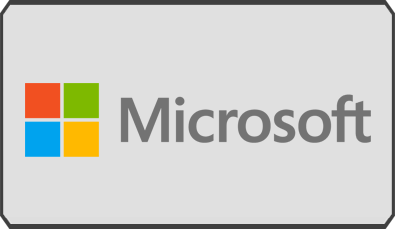 Microsoft is a name that doesn’t need any introduction. Found in April 1975, Microsoft is world’s largest software maker. 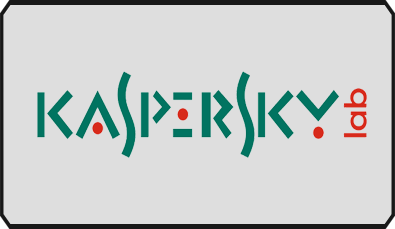 Its revolutionary Operating systems have defined the computing experience for Millions of people around the world. Compsi has been associated with Microsoft for the past many years. 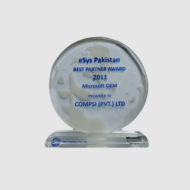 We are one of the best emerging partners of Microsoft in Pakistan. 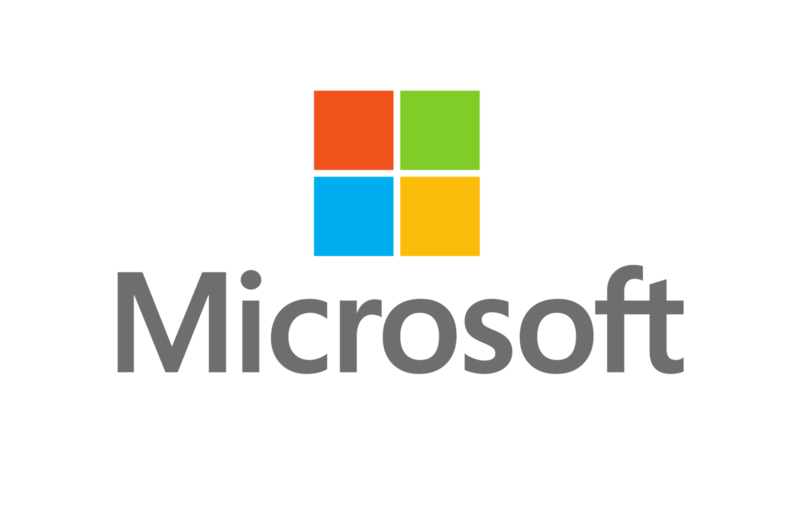 The complete Microsoft products from Operating systems to Enterprise softwares is available with Compsi.